Panda Antivirus Software is developed and distributed by Panda Security SL. Panda Security SL. company has developed and distributed firewall applications, spam and spyware detection applications, cybercrime prevention technology, and other system management and security tools for both businesses and home users. The full range of products comes for home users and professionals, for enterprises and for cloud protection. Panda antivirus has Firewall to control the internal network resources, IPS to prevent intruders, has facility for Virtual private networking server for accessing the corporate network (IPSec, SSL, L2T and PPTP), filters out the items that are potentially dangerous according to administrator rules or the corporate security policy, gives protection against junk or unsolicited email, restrict access to Web sites that appear suspicious. All these features are the part of Panda Gate Defender Integration. Panda Managed office protection a web-based subscription service which releases SMBs from additional hardware, maintenance personnel and other resources dedicated to antivirus thereby providing high level security for all PCs, laptops and servers, even from remote branch offices. It has also got Panda Malware Radar which is used for locating infection points that cannot be detected by traditional security solutions and removes them. So you see that it has got quite impressive features. You will lucky to have it on your system. However, sometimes you may need to uninstall the program from your computer. The reasons can be anything. May be your Panda Antivirus Software has got corrupted, or you are going for a system upgrade or the product upgrade or you may be looking for some other product. In any case, you need to remove it from your computer. Do not worry, I am going to tell you how to do it starting from the scratch! Just try the simple steps given below to remove Panda Antivirus from your computer. Step 2: Go download the UNINSTALLER_10.EXE (717 KB) file from the website. Step 3: After saving the UNINSTALLER_10.EXE run the file by double-clicking it. 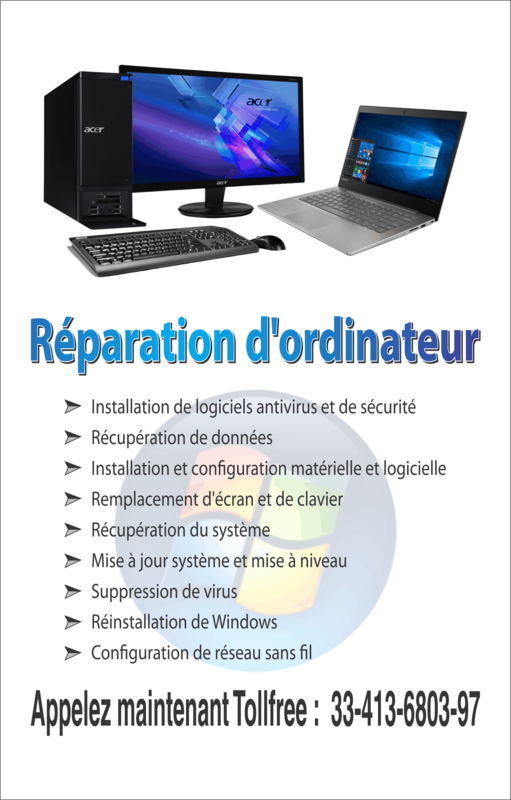 Step 4: You will see a window asking for confirmation to begin the uninstallation process and will give a warning about the system restart once the process has finished. Click yes to start the process. Step 5: After that restart your computer for completing the uninstallation process. To do so, click OK in the new window. You will not always see a window asking to reboot the computer. 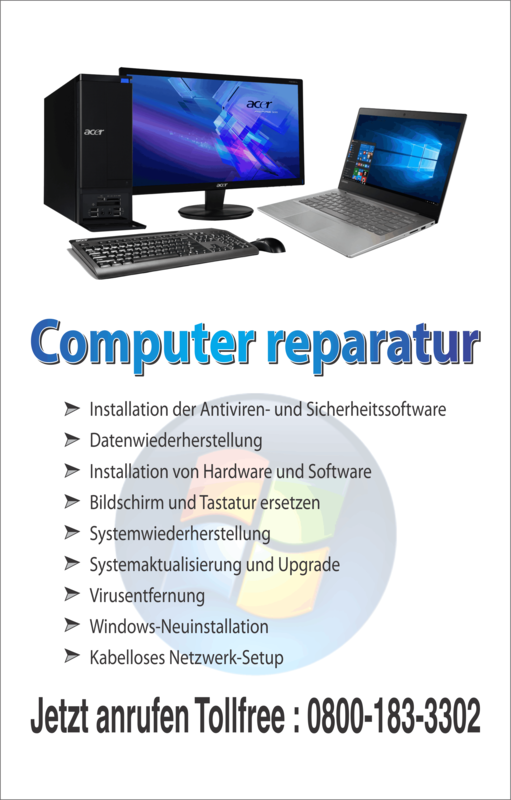 However it is a good practice to reboot the computer after running the uninstaller.